Whether out in the fields or in the office, our expert staff are dedicated to growing the organic movement and assisting farmers through rigorous research, education, and outreach. 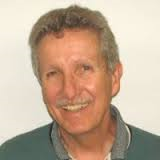 Jeff Moyer is a world renowned authority in organic agriculture. 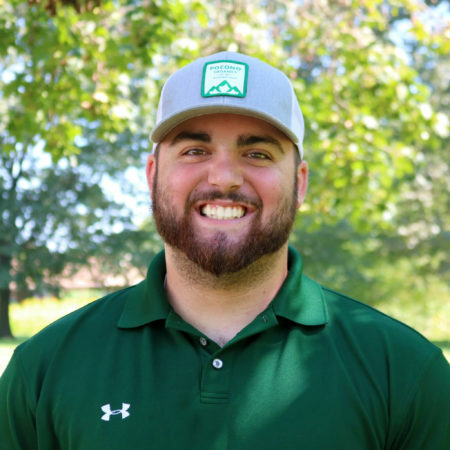 His expertise includes organic crop production systems with a focus on weed management, cover crops, crop rotations, equipment modification and use, and facilities design. Jeff is perhaps most well-known for conceptualizing and popularizing the No Till Roller Crimper for use in organic agriculture. 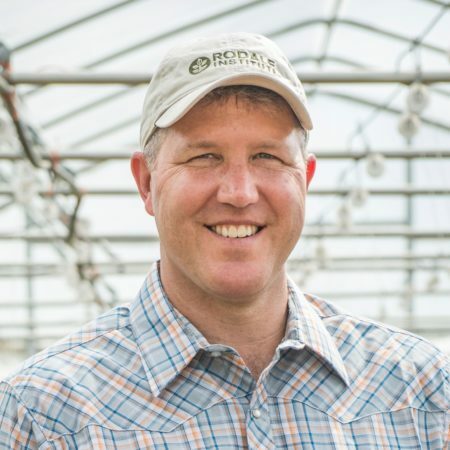 Jeff brings a farmer’s perspective and approach to issues in organic agriculture. He is a past chair of the National Organic Standards Board, a founding board member of Pennsylvania Certified Organic, the Chairman of the Board of The Seed Farm, part of the Green America Non-GMO Working Group, a Project Member of The Noble Foundation’s Soil Renaissance project, and a Board Member of PA Farm Link. 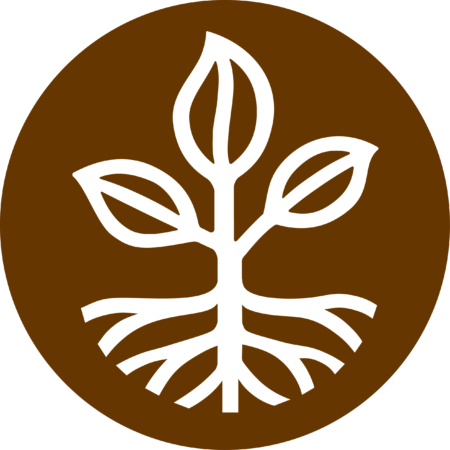 Do you share our passion for regenerative organic agriculture? Start a career improving the health of people and the planet. 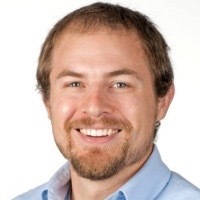 Dr. Andrew Smith is responsible for administrating, facilitating and implementing research activities as well as leading and expanding the Research team’s impact on a global stage. Smith earned a Bachelor of Science in agronomy at Cornell University and a Master of Science in entomology at the University of Maryland. After two years in the Peace Corp assisting a cooperative of small-scale vegetable farmers in Guatemala and ten years farming organically in Pennsylvania, Smith attended Drexel University in Philadelphia, where he earned his Ph.D. in environmental science with a concentration in molecular and population ecology. Smith formerly held the position of Research Director for the Vegetable Systems Trial. 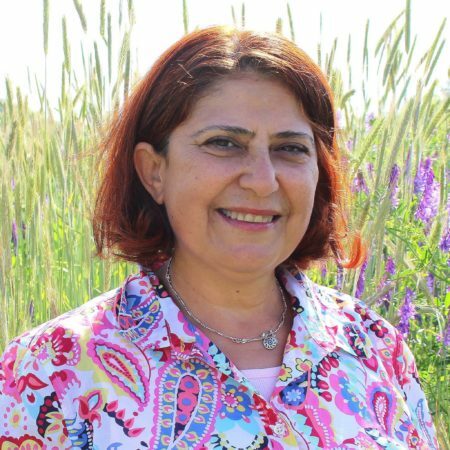 Dr. Gladis Zinati, director of the Vegetable Systems Trial, also evaluates no-till practices, carbon sequestration, nutrient density, compost formulations, and pest management. She has 26 years’ experience and holds undergraduate degrees in General Agriculture and Agriculture Engineering; a M.S. in Horticulture from the American University of Beirut; and a Ph.D. in Soil Fertility from Michigan State University. Dr. Emmanuel Omondi manages all research activities of the Farming Systems Trial. He grew up on a farm in Kenya and has been involved in sustainable agriculture work since 1992. 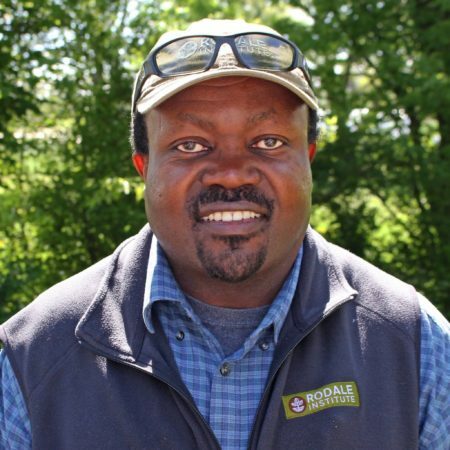 Emmanuel’s expertise is in soil-plant nutrient dynamics as well as evaluating cover crop options, crop spacing, and weed tolerance dynamics to reduce tillage in organic farming. He holds a B.S. in General Agriculture from the University of Nairobi, Kenya, and M.S. and Ph.D. degrees in Agronomy from the University of Wyoming. Yichao is a soil scientist with a focus on improving soil health and environmental sustainability through regenerative practices. 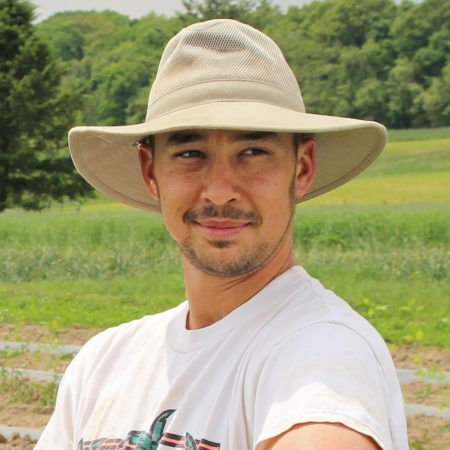 Yichao oversees soil health research at Rodale Institute, supporting all short- and long-term projects. He also leads outreach initiatives to educate the public and farmers on the benefits of improving soil health. Yichao holds a B.S. in Biology from Nankai University and Ph.D. degrees in Microbial Ecology and Soil Science from the University of Chinese Academy of Sciences and Griffith University. 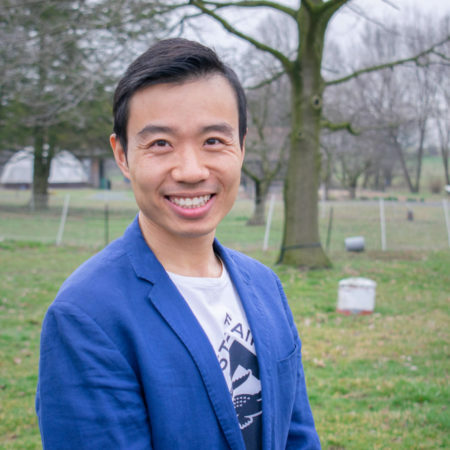 Before joining Rodale Institute, Yichao worked in the University of Western Australia and the University of Wisconsin-Madison on a variety of projects evaluating the impacts of climate change, land use, and management strategies on soil organic matter stability, nutrient cycling, and microbial activity. 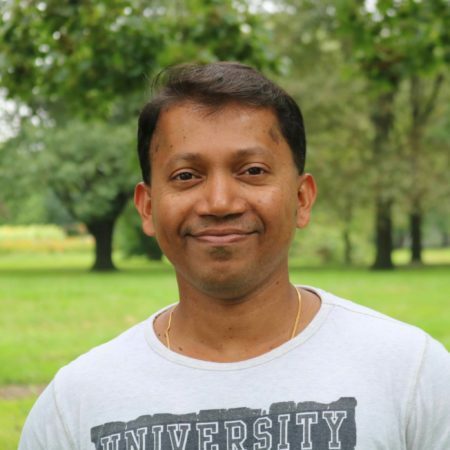 Atanu is a Ph.D. graduate from the University of Florida with a concentration in soil and water science. 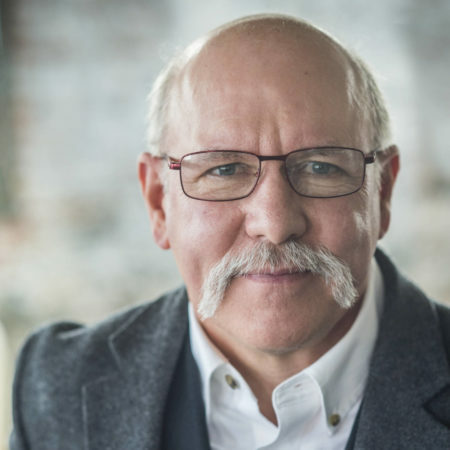 His previous research has covered environmental soil chemistry, soil quality assessment, biochar technology, greenhouse gas emissions, and sustainable agriculture. He is the author of tens of peer-reviewed publications, and his work is currently highly cited (H-index: 12) in Google Scholar Citations. Rick conducts research on composting best practices. He earned a Master of Science degree in Plant Pathology from Cornell University in 2012. When not in the lab, he frequently worked with the Master Composters and Gardeners of New York State. Before coming to Rodale Institute, Rick conducted research on a large certified organic farm in Argentina. Tara manages day-to-day research activities and manages support staff. She received her B.S. in Organismal Biology and Ecology at Kutztown University and a M.S. in Biology with a concentration in Botany from Bucknell University. 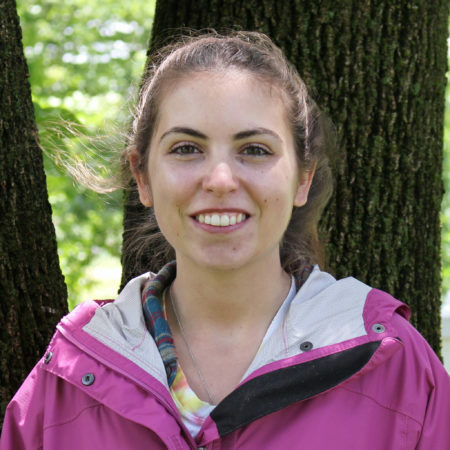 Emily assists with research needs both in the field and in the lab. She received her B.S. from Kutztown University, where she studied organismal biology and ecology. 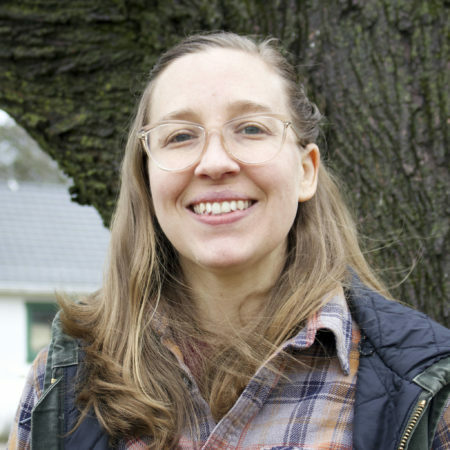 Her research interests include agroecology, weed management techniques, and wildlife ecology. Rachael’s primary focus as a research technician is the Vegetable Systems Trial; however, she assists the research department on all projects in the lab and the field. She received a B.S. in Earth Sciences and a B.S. in Environmental Science from Dickinson College. She enjoys researching the links between food and human health and the feeling of fulfillment after a day in the vegetable field. 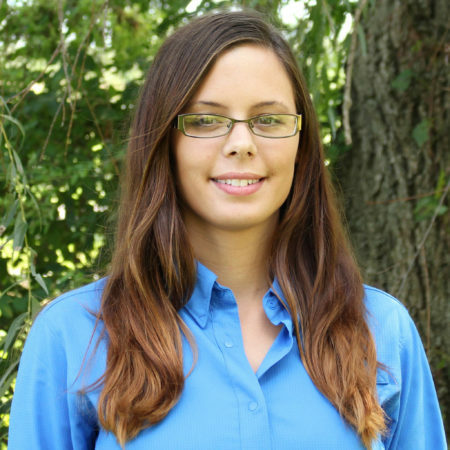 Jessica provides support to all research department projects both in the field and the lab. She earned a B.S. from Penn State University in Biology with an Ecology concentration and a M.S. from Johns Hopkins University in Environmental Sciences and Policy. 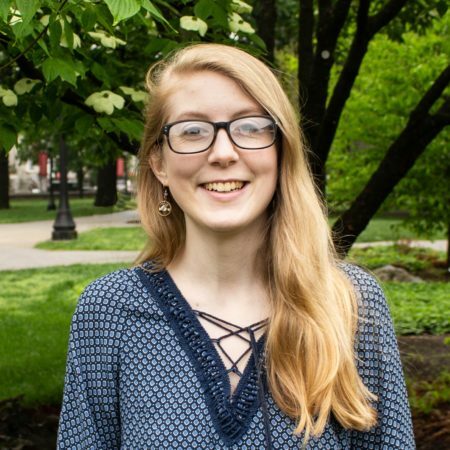 Jessica’s interests include reducing the impacts of agriculture on the provisioning of ecosystem services and assisting farmers in the transition to regenerative organic agriculture. 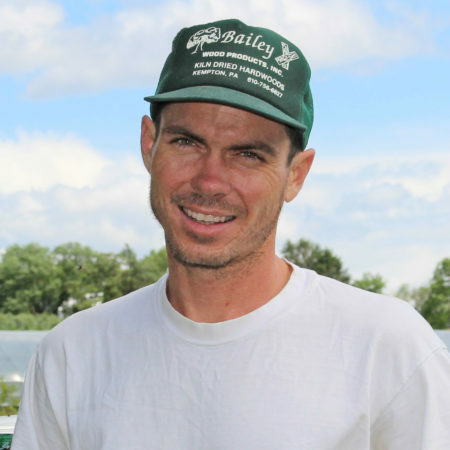 Dan manages all vegetable production fields. 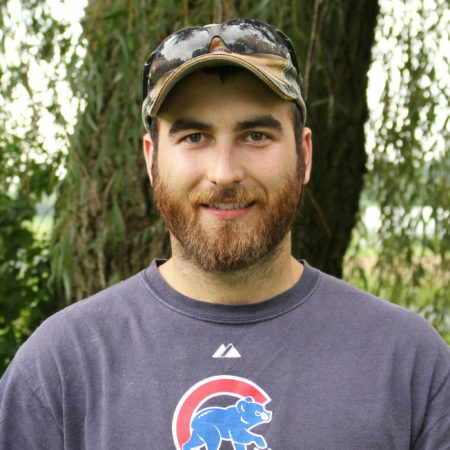 After numerous plant science classes and an internship at Quiet Creek Farm, Dan received a B.S. in Biology at Kutztown University. He then worked for Quiet Creek for two years before coming to the Institute. Don manages Rodale Institute’s apple orchards, which are home to 20 varieties of scab resistant apples. 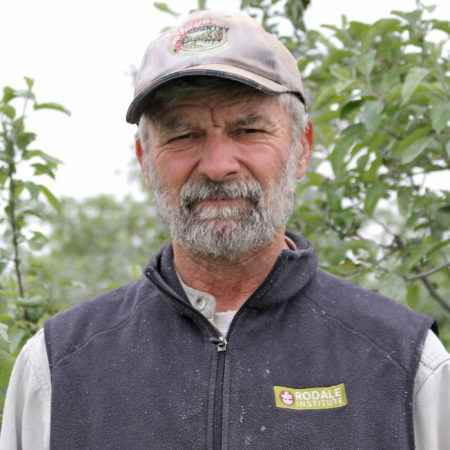 Don has been experimenting with pesticide-free techniques in the orchards for over three decades. 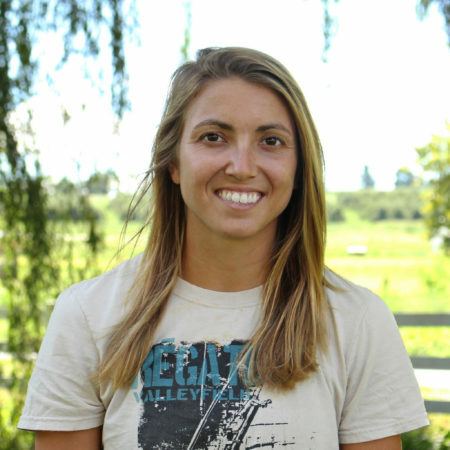 Shelby oversees all livestock, maintains pastures, and manages rotational grazing. She was raised on a crop and poultry farm in southern Delaware, earning a B.S. in Animal and Food Sciences from the University of Delaware. Previously, she worked on the university’s Dairy and Beef & Sheep Farms and as an assistant farm manager at a sheep dairy producing cheese. Mark has worked in various construction fields for the past 26 years. He began working at the Institute as a Facilities Team Member. Michael manages and maintains the Institute’s treatment-free honeybee conservancy, where he selectively breeds healthy queens to create new colonies. Additionally, he is the manager of the Rodale Institute Founder’s Campus. Molly, who holds a B.S. in Biology and a B.A. 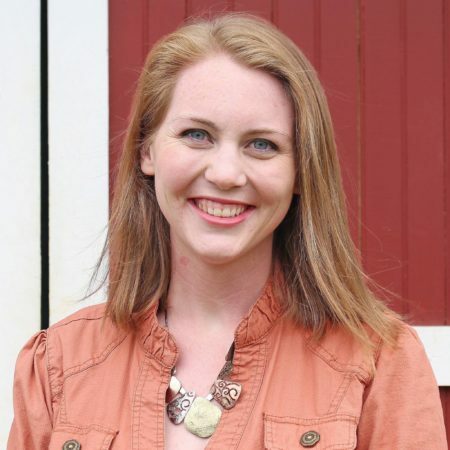 in Fine Art from Kutztown University, was previously the Farm and Hospitality Manager at Rodale Inc. 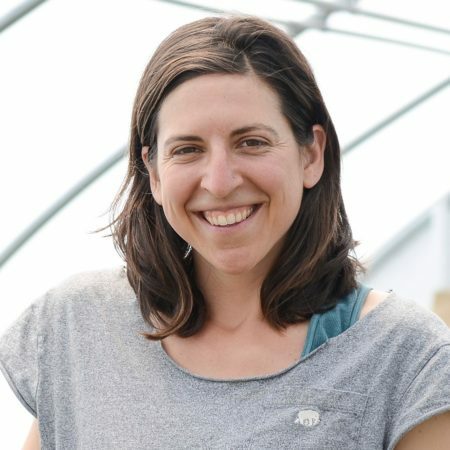 In her current position, she maintains the ornamental gardens and operates a small organic CSA at the Rodale Institute Founder’s Campus. Jonathan graduated from Delaware Valley University with a B.S. in Agribusiness after completing internships as a custom harvester and farm manager for companies including Ocean Spray and Hanover Foods. He was previously the part-owner of a vegetable production farm in Reisterstown, MD. Lynn began farming in 2007, when she spent the summer working on her first farm. She received a Bachelor’s Degree in Urban Studies from the University of Pittsburgh. Stephanie has worked with the Institute since 2014. 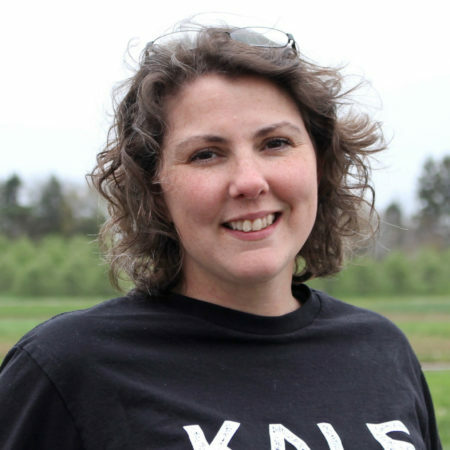 She joined the St. Luke’s Rodale Institute Organic Farm in its first season. Outside of the Institute, Stephanie raises hogs at home. Prior to working at the Institute, Jeff was the Managing Director, Vice President for Rodale’s Organic Life and Prevention. 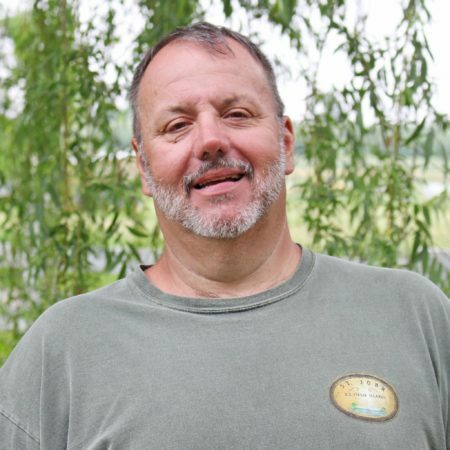 From 2009-2013, he served as Organic Gardening’s associate publisher and publisher. 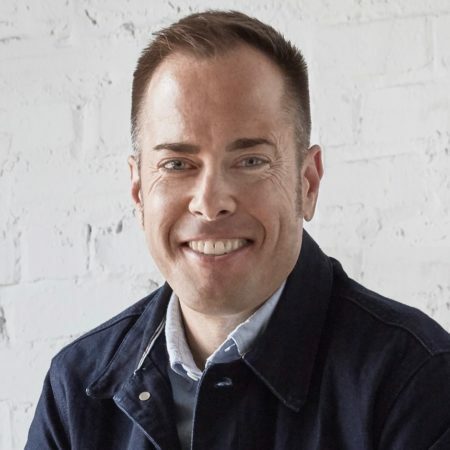 Previously, Jeff was vice president of sales and marketing at LifeTime Fitness and group publisher at Active Interest Media from 2013-2015, overseeing Yoga Journal and Vegetarian Times. Jeff earned a degree in business marketing from Kutztown University and a postgraduate “Authentic Leadership Certificate” from Naropa University in Boulder, CO.
Diana oversees all marketing and communications including the Rodale Institute website, social media, email marketing, advertising, public relations, and the print publication New Farm. She is a graduate of the S.I. Newhouse School of Public Communications at Syracuse University. 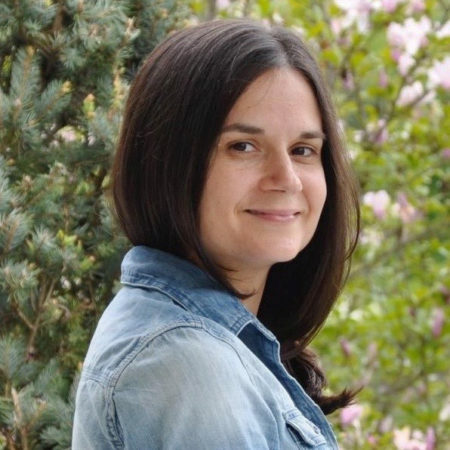 Jade coordinates and manages Rodale Institute’s website, social media, and email marketing. 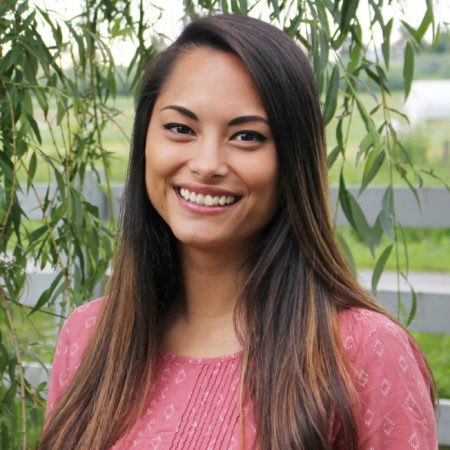 Jade graduated from Kutztown University with a degree in marketing, holds certificates in advertising and online marketing, and has several years of experience working with digital communications and nonprofits. 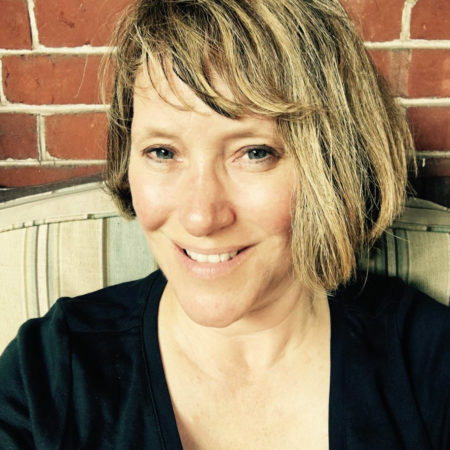 Margaret produces written content and handles media inquiries for Rodale Institute. Margaret earned her B.A. in Political Science/Environmental Studies from Franklin & Marshall College, and her M.A. in Environmental Policy from Lehigh University. Previously, she worked on environmental policy management in both the public and non-profit sectors. Ali oversees events, coordinating all planning and logistics. Ali also manages membership and outreach for Organic Farmers Association. She graduated from Penn State University with a B.A. in Corporate Communications and a minor in Business. 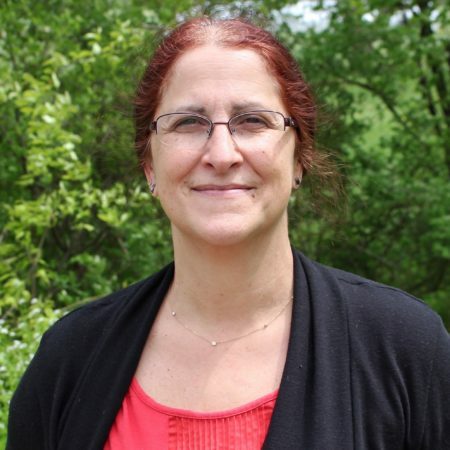 Heather manages the Rodale Institute Garden Store and Rodale Institute’s Book Club. She is formerly the editor of a nutrition publication for registered dietitians. Shawn oversees all weddings at Rodale Institute. Annie is responsible for raising money from foundations, corporations and individuals so the Institute may continue its work. Previously the Institute’s West Coast Representative, she joined full time in January 2016. She lives in Boulder, Colorado. Hallie formulates and implements strategic action plans to meet development revenue goals and fund Rodale Institute’s mission. Maria plans and implements educational programs and develops and manages the Institute’s online educational tools for farmers. Her background includes a Horticultural Engineering degree, a M.Ed. in Adult Education, and a postgraduate Certification in Distance Education from Penn State University. 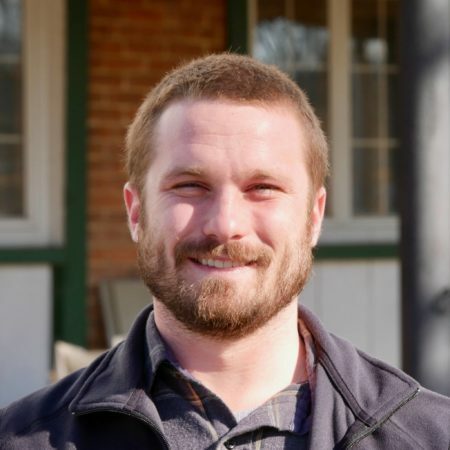 Justin oversees students, curriculum and all resources for the Delaware Valley University Organic Farming Certificate Program summer semester at Rodale Institute and coordinates all facets of the veterans participating in the Veteran Farmer Training Program. He served in the US Army for six years including a deployment to Afghanistan and an overseas tour in Germany. Justin currently lives on a small horse farm in Carbon county. Elaine manages the Institute’s budget, all aspects of the organization’s finances, internal controls and human resources for the organization. 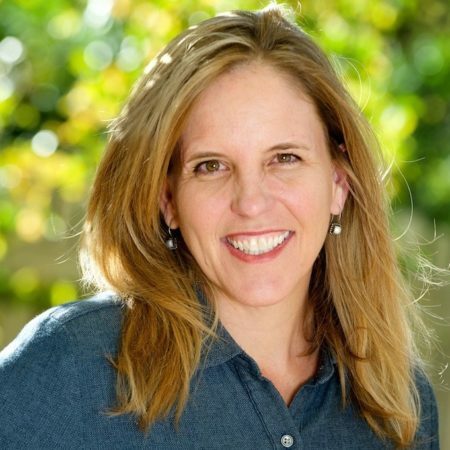 She has more than 17 years of experience in finance and significant expertise in nonprofit accounting. 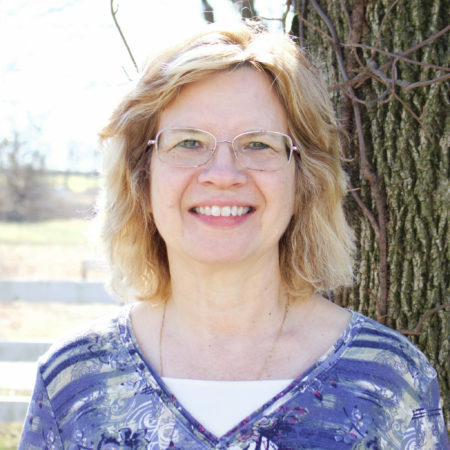 Linda has been with Rodale Institute since May 1999 managing various accounting and human resources functions. 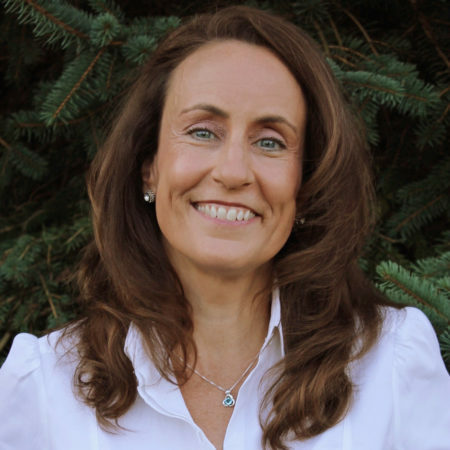 Linda graduated from Penn State University with a degree in Business Administration. Stacy assists with grant proposals, manages federal and non-federal grant expenses and budgets, and monitors completion of grant deliverables and reporting requirements. Stacy holds a B.A. 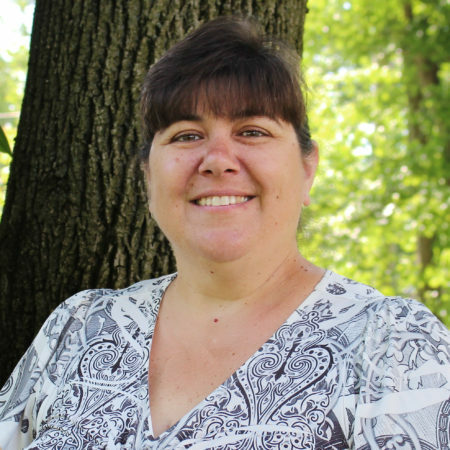 in Accounting from Millersville University and has been working in the nonprofit industry for over 15 years. Kim manages the repairs, improvements and groundskeeping at the Institute. 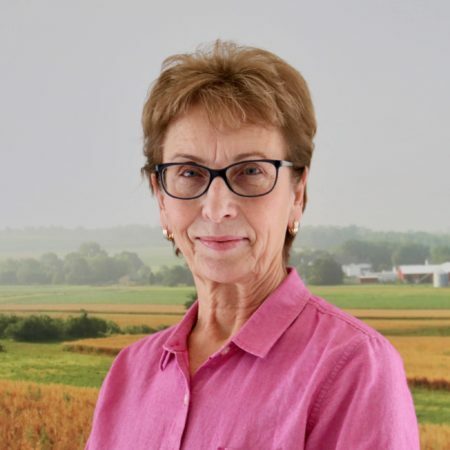 She also administratively supports the executive director, farm manager and finance & human resources departments. Jay oversees information technology on the farm. He taught Computer Science at Albright College and Allegany Community College and began work as a software engineer at Kelly Springfield Tire Company in 1970. He earned a B.S. in Computer Science from Drexel University and a M.S. in Computer Science at West Virginia U.
Louise has been with the Institute since August 1999. 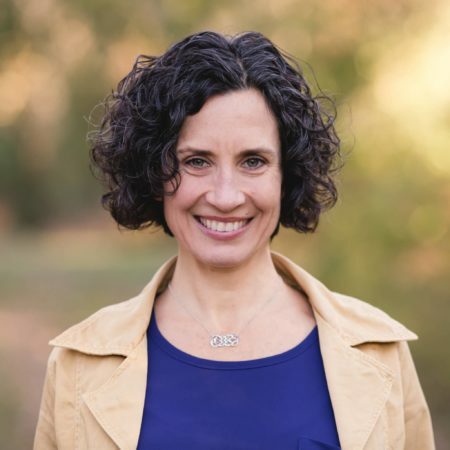 She arranges all travel and speaking engagements for Institute staff, places orders for departments, handles the organic certification paperwork for the Institute, and more. Matthew graduated from the Berks Career & Technology Center cabinet making course in 2008. Previously, he worked building custom export crates for machinery to be shipped overseas. Bruce retired from Carpenter Technology after 35 years and first volunteered at the Institute before joining as permanent staff in 2015.